Category Archives for "Best Vape Pen"
The Heavy Hitters vaporizer system is simple to use and contains highly potent THC vape juice. The Heavy Hitters vape pens don't have any buttons and are activated automatically when you inhale. In this article you will find a tutorial video demonstrating all the components of the device and how to use them. We also touch on the newly released strains and the new Quattro accessory that allows you to hit 4 heavy hitters at once. Continue reading our review on the Heavy Hitters THC vape pen and cartridges below. Here's a little video tutorial on the 2 cartridge sizes and the battery mod. The Heavy Hitters pre-filled cartridges are for medical use only. The THC is contaminant free, competition grade (people's choice winner) and designed with the standard 510 thread, 4 volt maximum cartridges. You are able to buy the cartridges separately and also the battery mod and charge on its own. The battery is a 3.7 volt battery that includes a USB charger, it has a 510 thread to match the cartridge. 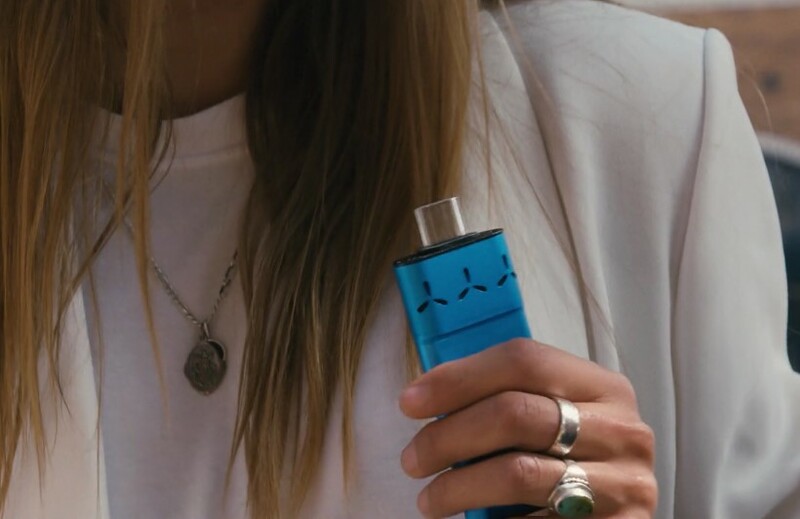 The device has no buttons and takes no time to heat up, all you need to do is have it charged and inhale - very simple design. One of Heavy Hitters big sellers is the Diablo OG THC cartridge which is a premium cold-filtered cartridge. Heavy Hitters is known for setting the standard for purity and potency. Newly released are the Northern Lights THC concentrate strain and the Pineapple Express THC concentrate strain. Newly released is the larger 2.2g cartridges that you can purchase with a choice of one of their top strains. The regular size cartridges are 1g. Shown in the video above is a demonstration to the new Quattro accessory that allows you to carry 4 batteries and cartridges at once. The Quattro currently requires each cartridge to have its own battery when in the accessory. Perhaps the next version of the Quattro will give customers the option to get a battery powered case, where you can charge a larger battery for extended use while only having to use 4 cartridges and not 4 battery mods. You can read a more in depth review on this accessory here: Quattro Heavy Hitter. 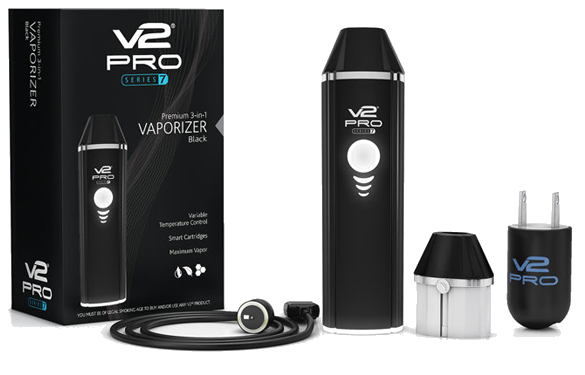 V2 (V2 Pro) is a company known for making competitively priced premium portable vaporizers. Similar to how Apple Inc. creates version S and SE of their smart phones, V2 conducts upgrades and makes their existing products stronger. 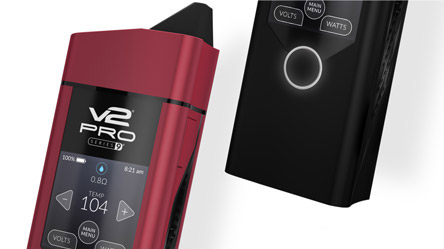 Recently V2 has commented that they will be releasing the model V2 Pro Series 7x which will build upon one of their most popular selling devices. The V2 Pro Series 7x is optimized for dry herbs but comes with the necessary components to vape both e-liquids and concentrates as well. Continue reading to learn more from our V2 Pro Series 7x review below. Seen below is the V2 Pro Series 7, The Series 7x will be released later this year. The current expected release of the new vaporizer is set for October of 2017. The V2 7x vaporizer is currently available for pre purchase and if you get in line early you will be able to save 20% on your purchase. The V2 7x is set to be priced at $199.99, but if you pre order the device you can get it for $159.99. V2 has the buy now and get the future savings for many of their devices. Coming in April 2018 is the V2 Pro Series 9 which if you like to plan that far ahead you can get it for 30% off right now. 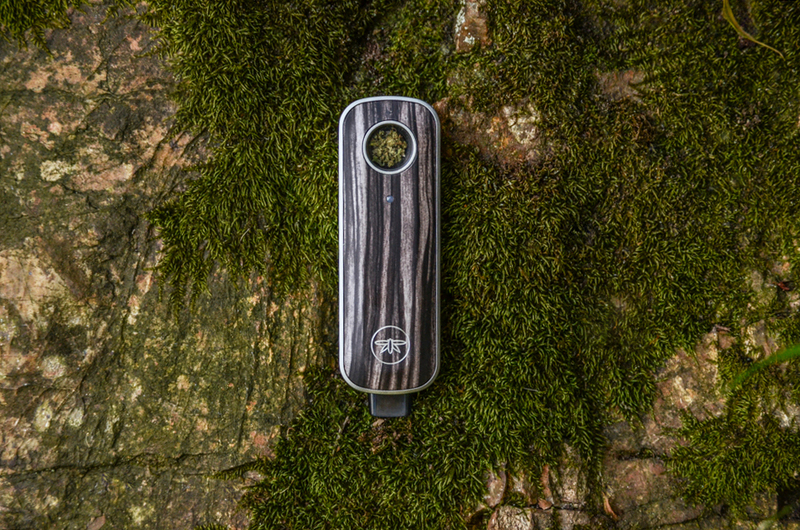 The V2 9 is a touch screen vaporizer for dry herbs and concentrates. 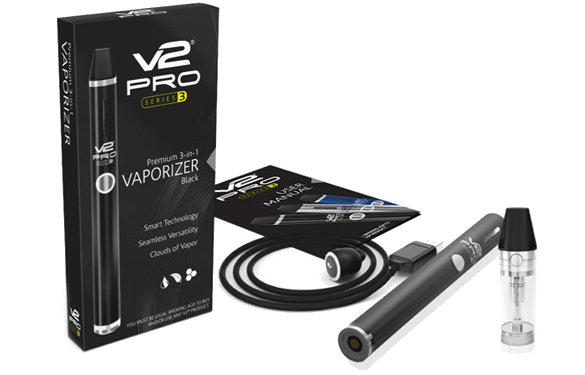 The V2 Pro Series 7X is the flagship device of the V2 Pro Series 7 line of multi material vaporizers. The 7x has an upgraded battery which used to be a 1800mAh and is now a 2300mAh, and increased power variability up to 6V (40W). The new V2 S7X is a competitively priced powerful multi material vaporizer. 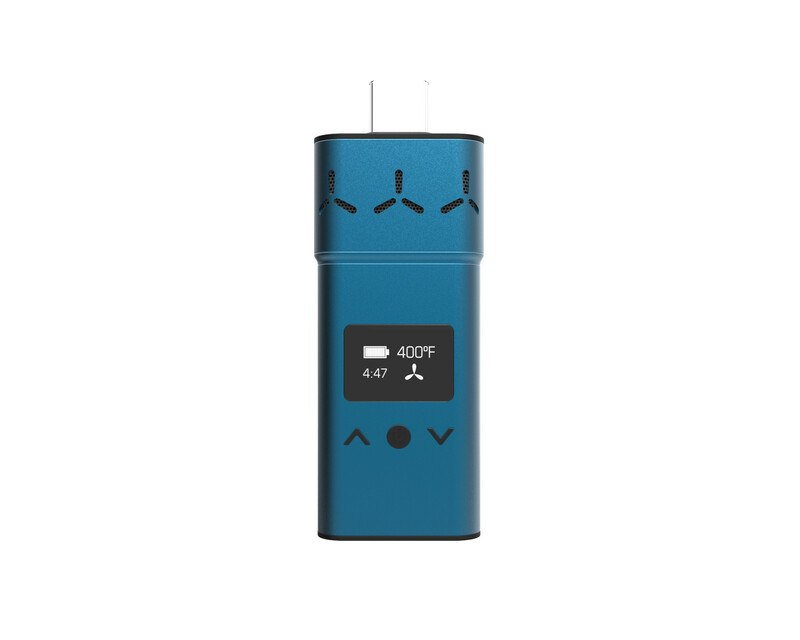 The V2 S7X has Bluetooth connectivity for better device control, and intuitive indicators that buzz and vibrate allowing the user to know when the device is heated up, turned on, and is at rest. A motion activated battery sensor uses LED lights to show you how much battery life remains with just a few shakes of the unit. The V2 Pro 7x will not have the Bluetooth app to start and can be used without Bluetooth, but shortly after its release you will be able to download the V2 Pro App which will make the experience with the device even better. The V2 Series 7X E-Juice Cartridge has a 4.0 ML cartridge capacity, is built using stainless steel and ceramic oven heating, works for up to 1900 puffs before needing a replacement cartridge which are low priced and can be purchased from V2 directly. The V2 Pro Series 7x uses variable airflow and changeable coils ranging from 0.5 sub ohm to 1.5 ohm. The V2 S7X has been upgraded so that the smart E-Juice Cartridges are able to track your inhalation count and give you reminders of when it’s time to replace the cartridge. 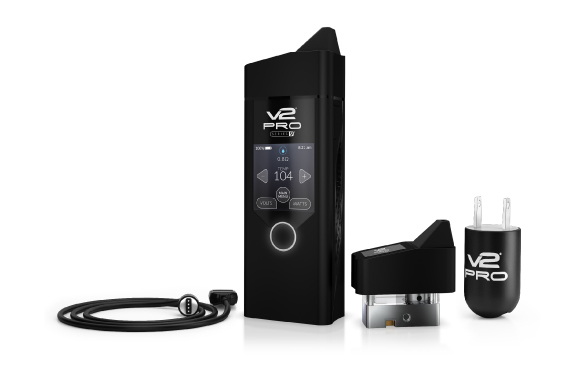 The V2 Pro Series 7x cartridges are expected to be more versatile than the first series 7 model and will likely have additional features such as air flow settings to increase or decrease the amount of airflow going through the mouthpiece/cartridge. The Series 7x atomizers are expected to be interchangeable and come in a few different size options. Similar to the Series 3x which was introduced with a ceramic heater that helps to provide maximum vapor while ensuring clean and rich flavor, the Series 7x is expected to boost this as well. V2 is not one of those companies that changes the size of the USB ports on their devices to create extra money grabs from its customers. V2 actually goes the other way and does a good job at thinking down the road to keep previous models components relevant and compatible with upcoming models. The official site for V2 has a large product line and has much more to offer than just electronic vaping devices. The following list will give you some insight on what else they offer and what other companies they work with. The VaePlume vape pen official site is currently not operational. We will update this page if and when it comes back online. 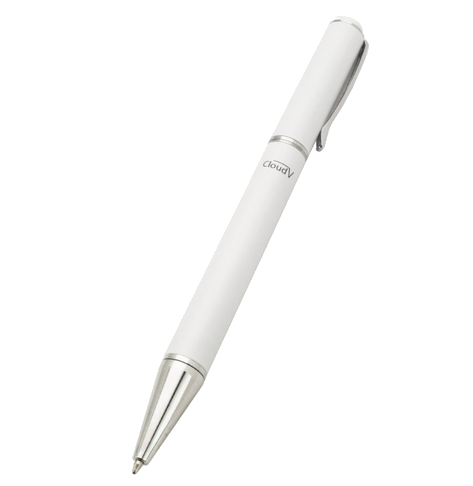 We will share with you some similar options available for vaporizer pens that can write. 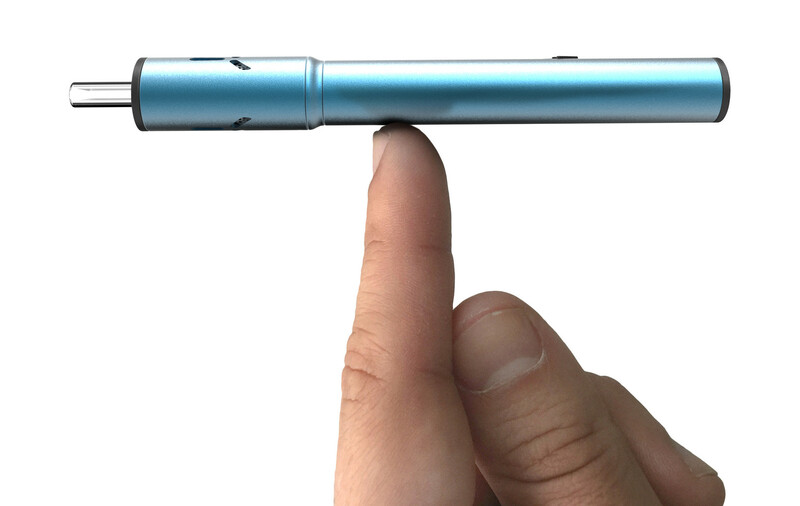 For those of you who are looking to be ultra discreet with your vaping device, there is a new vape pen that resembles an actual pen that also functions as a writing pen. Here we will have a closer look at the VaePlume Vaporizer and see if this device performs well. Continue reading the VaePlume vape pen review below. "It Writes, It Vapes, Its Discreet and Professional"
As you can see from the image to the left (or above on mobile) the VaePlume Vaporizer looks exactly like a typical pen. 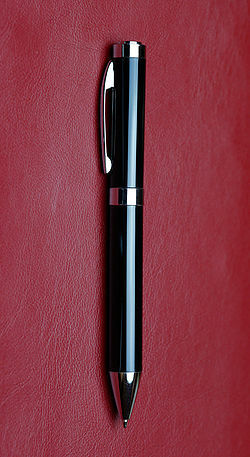 The fact that you can write notes, and its weight is close to a pen with strong and functioning parts, the only thing that will give this device away is if someone actually took it apart, or if you blew a cloud full of vapor into someones face. 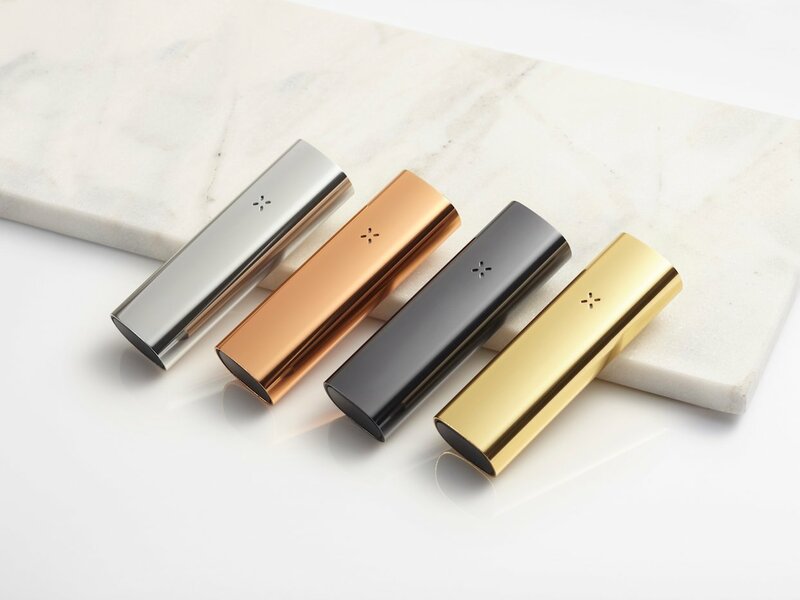 This discreet portable vaporizer combines a premium writing device made from aerospace-quality stainless steel that includes a smooth-rolling ball point superior penmen ship that is designed with a patent-pending cartridge. This vaporizer is ready for writing or vaping on demand. 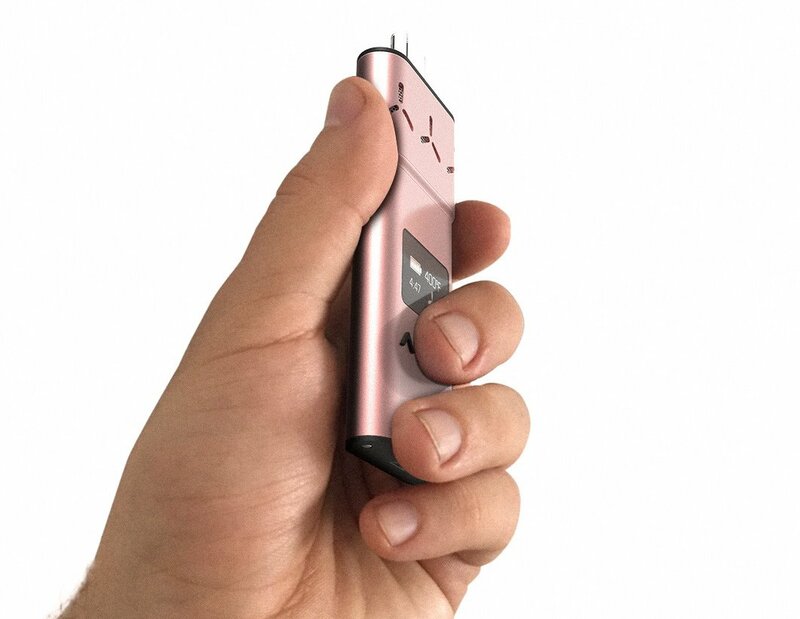 This portable vaping device is not designed as a show boating device, it does not look like a vaporizer. In conversation about the device itself it is an interesting topic of discussion, but at first glance their is nothing out of the ordinary. This can be pinned to your chest pocket or left out in the open for other to see, and think nothing about it. If someone were to actually grab it and try to write something, they would be able to do so, unlike other pen look a like vapes. The patent-pending vape system from VaePlume is designed to fit the standard 510 thread 0.5ml and 0.75ml cartridges. The components that make up the VaePlume Vape Pen are easy to maintain and keep clean. 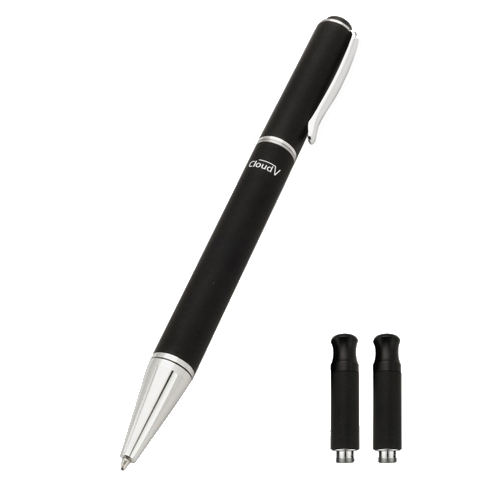 For those heavy writers that will be using this device a lot for both of its functions will be pleased to know that replacement pen tips and batteries are available to keep this device operational for years. If you are interested in knowing more about the VaePlume Vaporizer Pen you can check to see if the official site is back up and running h﻿﻿er﻿﻿e. Thank you for taking the time to read our VaePlume Vape Pen Review. For more reviews on new and innovative devices feel free to continue browsing or subscribe to our free newsletter by leaving your email below. The portable vaporizer industry is one of the fastest growing industries in the world. 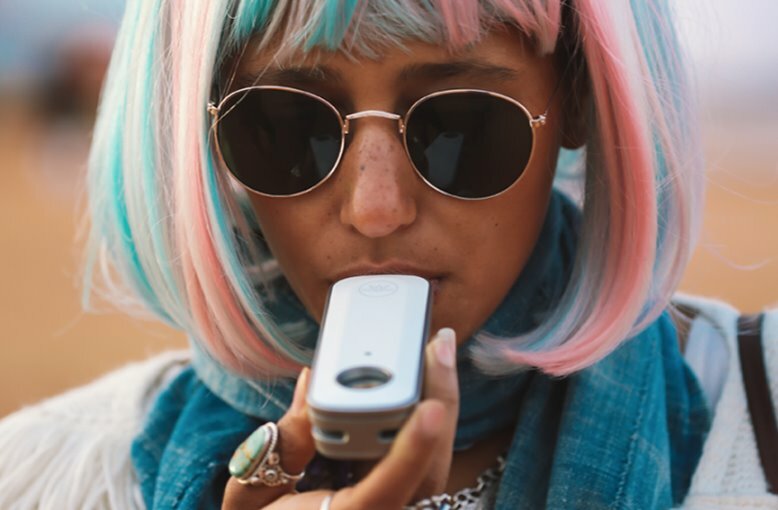 All aspects of portable vaporizers are growing from weed ﻿vaporizers﻿ to portable hookah pens, to new technology that is being introduced to the industry. The best marijuana vape is one that helps to optimize your use of materials, is one that is built using high grade and safe materials, is priced right and delivers a natural smooth hit. 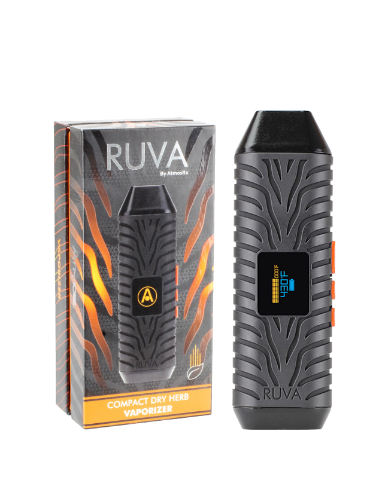 There are many brands that have portable vaporizers designed for vaping marijuana as well as other mediums such as flavored vape juice and CBD oils. Here we will look at the various types of weed pens offered and which are considered to be the best. 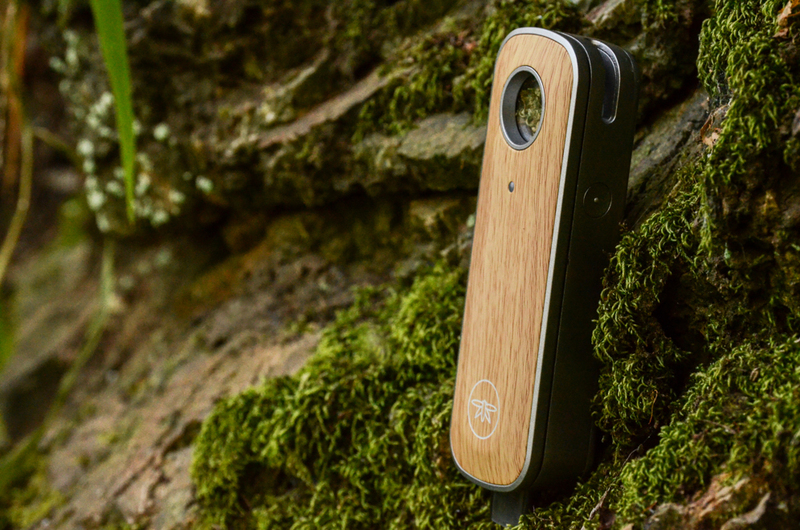 For an updated article on the best portable vaporizers we have recently worked on and continuously update an article on the best and newest ﻿smart vaporizers here. The most popular medium that people vape is dry herbs. 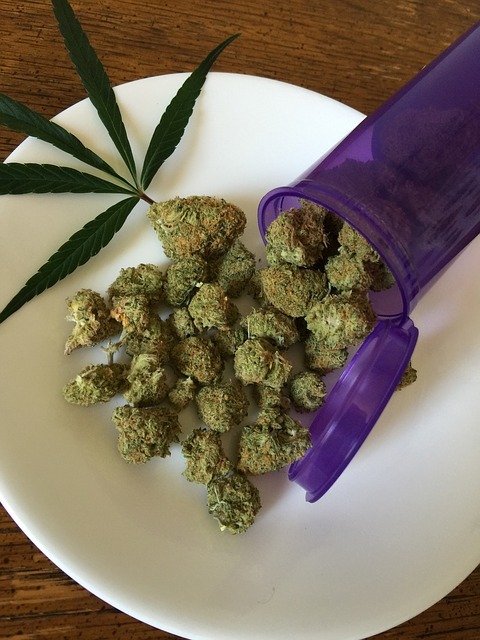 This is the way most people consume there medical cannabis. This is the way that cannabis is created by nature and comes write from the plant itself. 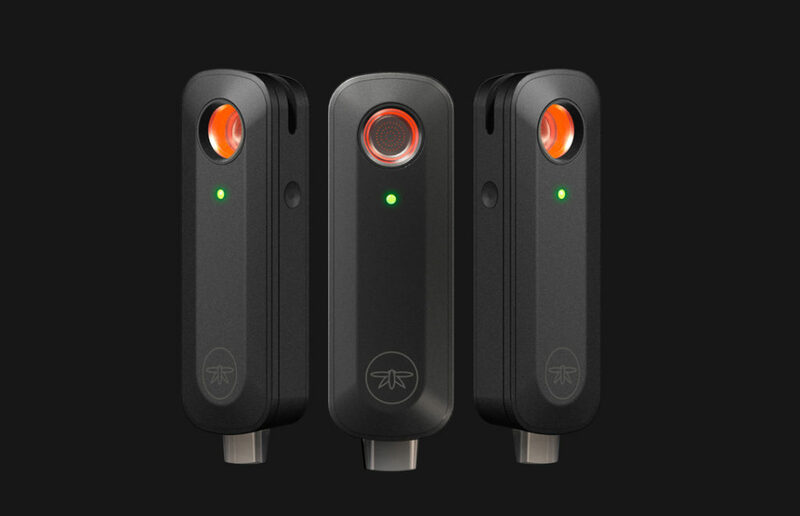 3 of the most recognized weed pen devices come from the companies PAX, DaVinci, and AtmosRX. PAX and DaVinci are two of the more premium device manufacturers in the field of vaping marijuana products, while AtmosRX is know for creating the most affordable devices that still maintain a high level of quality. If you re looking for a weed pen that resembles that of an actual pen, Atmos has a number of options that do the trick. The Atmos Boss is one example that has received very good reviews. 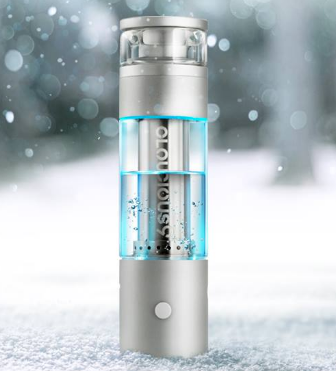 The Atmos Boss is capable of vaping both dry herbs and concentrates. Concentrates is THC that is more refined in the form of thick liquids, wax, butter, and shatter. 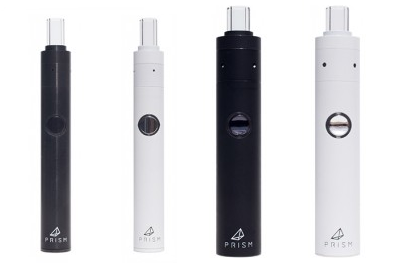 Different portable vaporizers are designed to vape each type, or multiple types. Weed vape pens such as the DaVinci IQ is designed for just dry herbs, while the PAX 3 and Atmos Boss can vape dry herb and concentrates. 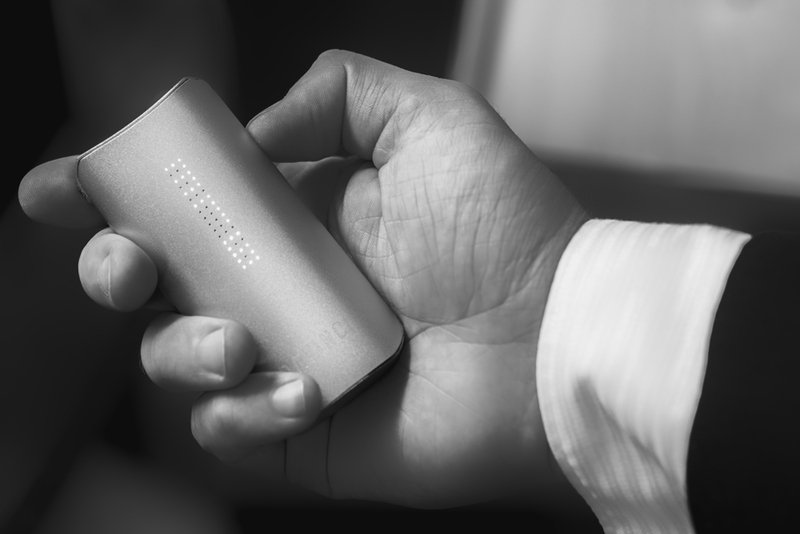 The portable vaporizers designed by V2 are capable of vaping 3 types of medium. Dry herb, concentrates, and e-liquids. You can see the series 3 and series 7 below from the company V2. 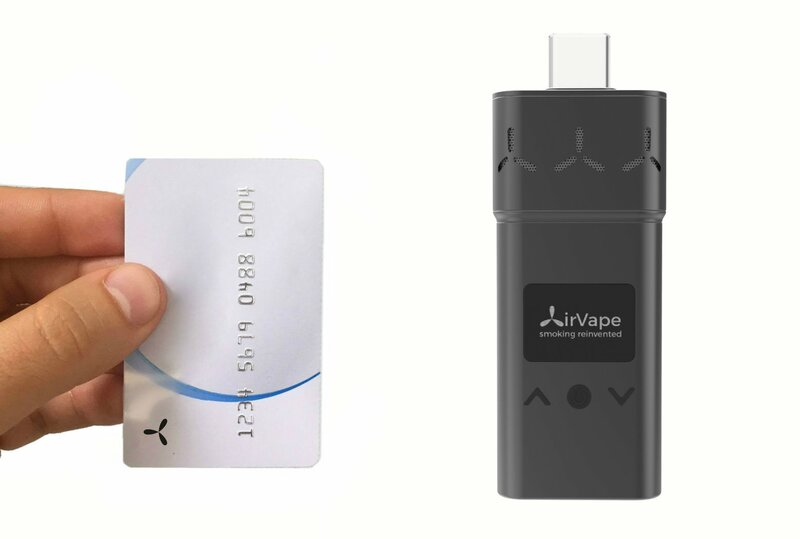 You are required to purchase the extra parts for the device to be able to vape all three types. The series 3 is optimized for e-liquids while the series 7 is optimized for dry herbs.